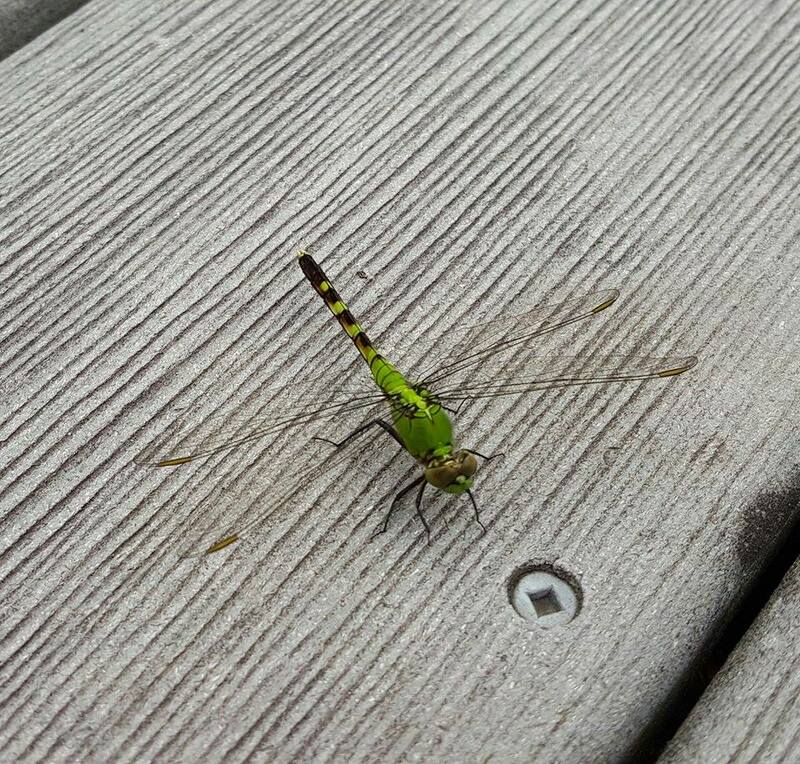 This is a beautiful dragonfly. It is not a huge monster that is here to harm us. It is a dragonfly and beautiful in it’s own way. However, if we do not like bugs of any sort – it may look like a huge monster. It may look very ugly. We may even be afraid of it – as if it is here to harm us. Often the things we are afraid of are the things we do not understand. If we took the time to understand the dragonfly, we would know that they are not here to harm us in any kind of way. They are good for our eco-system and that is good for us. So not only is the dragonfly not here to harm us, it helps us. We can apply this same technique to anything that we feel frightened by. When we learn more about the things that scare us, it is often easier to let go of our fears. When we take a closer look at what we fear, we are often able to move beyond it. Good post again! I hope you don’t mind but I was captured by the dragon fly. Such a beautiful creature.